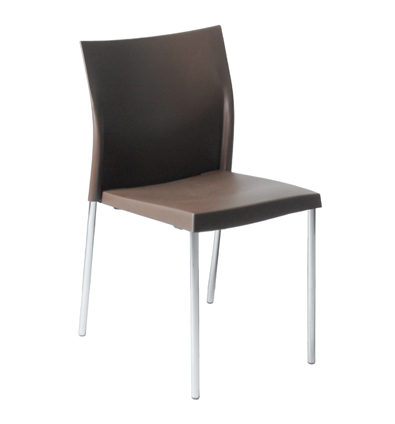 The Yeva Side Chair is the ideal combination of style and durability. 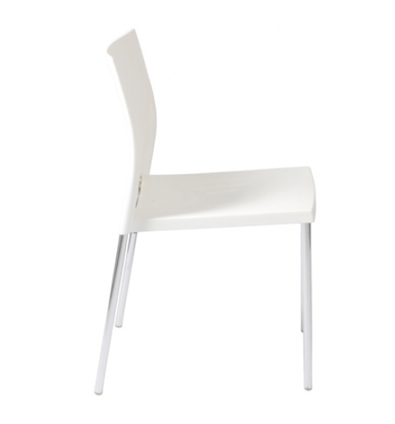 This chair features an easy-to-clean polypropylene seat with strong-chromed tubular steel frames. 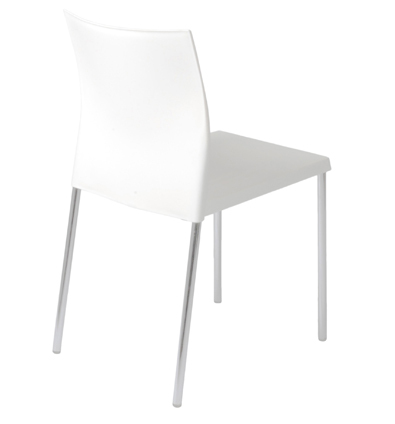 The Yeva Side Chair works great in both indoor and outdoor environments, while its stacking ability provides an easy clean up option. 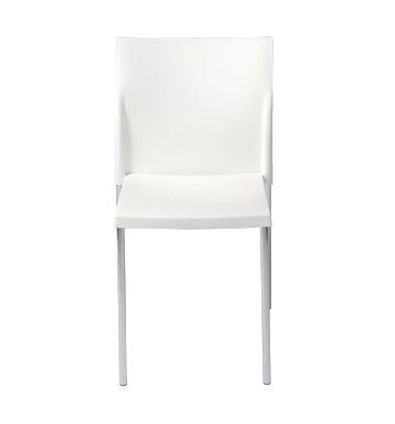 -- Please Choose an Option --	17"W x 19.5"D x 31"H: Seat H- 18"